I have just had the pleasure of attending and speaking at the Dearne Valley Archaeology Day (DVAD) conference, thanks to the invitation of Elmet Archaeology and Dearne Valley Archaeology Group. Elmet Archaeology is a social enterprise run by some very lovely and talented individuals who believe that the past, history and archaeology are important to everybody, while Dearne Valley Archaeology Group are a community based archaeology society. They jointly supported DVAD 2014. The conference was a really interesting and varied mix of speakers and topics, and all presentations were very well received. I was particularly interested in the talks that discussed community archaeology and volunteer based survey and excavation projects, such as Mercian Archaeology’s Sherwood Forest Archaeology Project and David Connolly of British Archaeological Jobs Resource discussing his work with Rampart Scotland. It’s great to see how archaeology and volunteers can come together on some truly exciting projects and the topic fit in very well with Elmet Archaeology’s own social enterprise and archaeological outreach work. I also found David Mennear’s discussion of the positive aspects of starting his osteoarchaeology blog These Bones of Mine and his pointers for people interested in getting blogging really fascinating. The presentation generated a lot of interest and some great discussion. It was a really fun day out (and involved a truly epic feast for lunch!) and all the speakers were both interesting and entertaining. 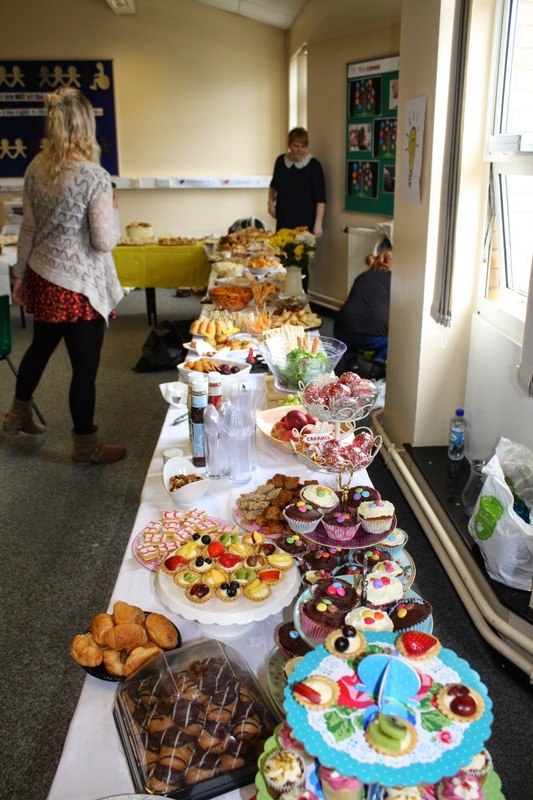 The epic spread for lunch. Amazing! 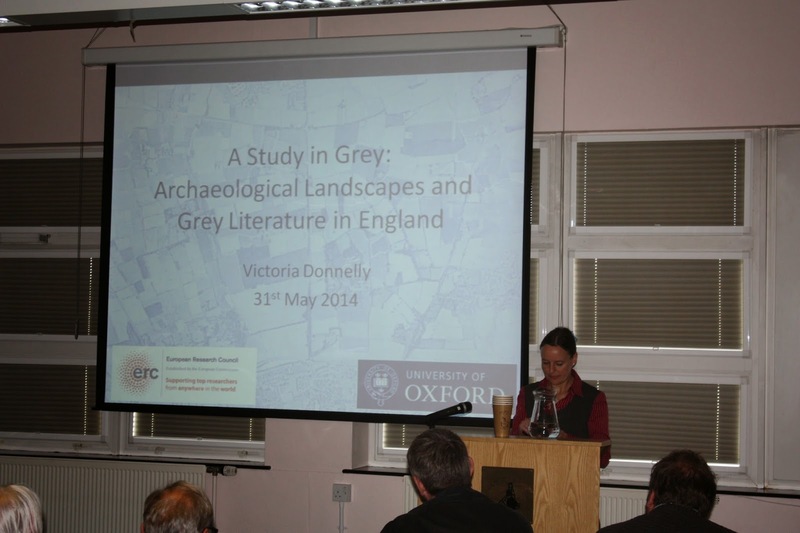 Thank you once again to Elmet Archaeology and Dearne Valley Archaeology Group, and especially to Lauren McIntyre for putting on such a great conference (and for kindly sharing their photos of the day). 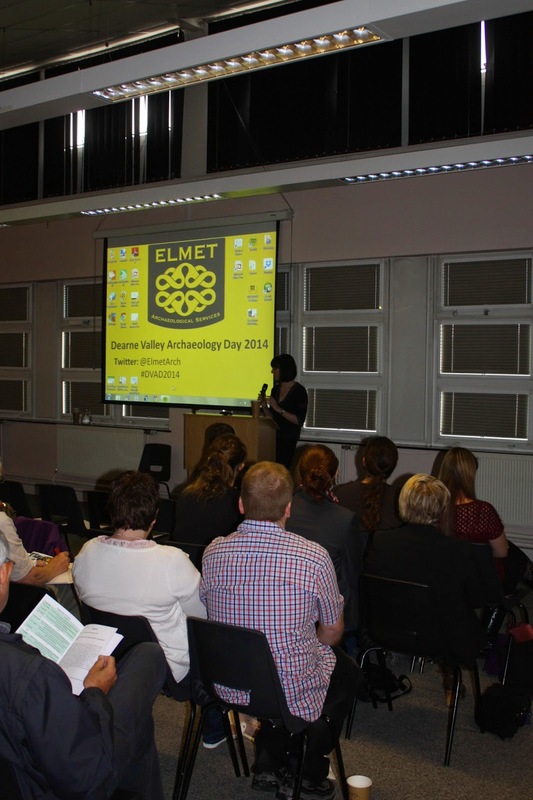 If you want to learn more about DVAD 2014 and the many other speakers of the day, check out Elmet Archaeology’s blog about the day.